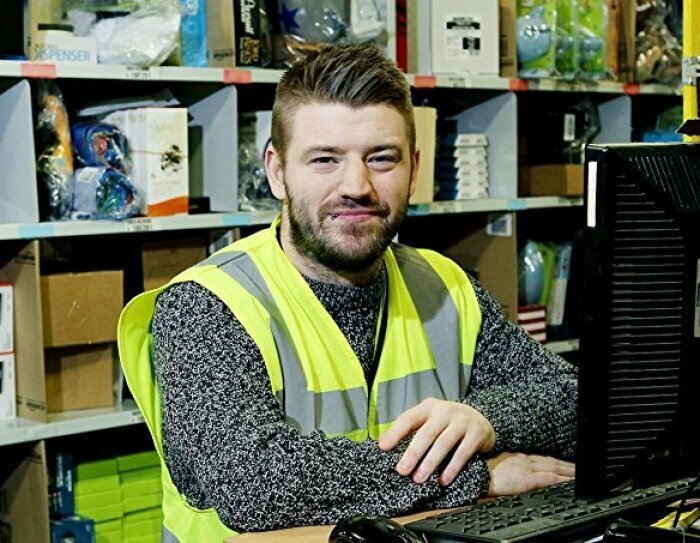 Amazon associates working in fulfilment centres across the UK have been sharing their thoughts and feelings about why Amazon is the right place for them. From associates handling customer orders, to those in HR and IT roles, these Amazonians have a passion for delivering for customers, for developing new skills, and for forming new friendships. More than 500 people put pen to paper with a range of stories to tell. From chance meetings of husbands and wives; to incredible team work and new friendships; others shared the pride and satisfaction they feel fulfilling customer orders or their thanks for Amazon benefits and the difference this has made to their life. We found that what all these people had in common was that like true Amazonians they ‘work hard, have fun and make history’.